The 7th instalment of ZEISS Mineralogic since the software was brought to the market in July 2014 represents a significant advancement in both features and productivity. 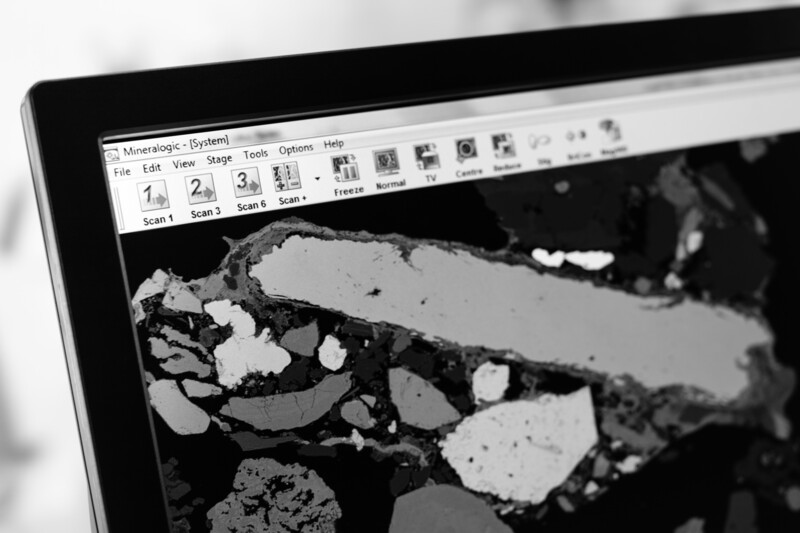 The software is already well known for providing quantitative mineralogy with the ability to calibrate EDX data to reference standards whilst simultaneously quantifying mineral textures. ZEISS has expanded this capability to provide a significant throughput improvement without compromising data quality whilst also increasing the quantitative textural classification ability of the system. This is the 7th instalment of ZEISS Mineralogic since the software was brought to the market in July 2014 and represents a significant advancement in both features and productivity.